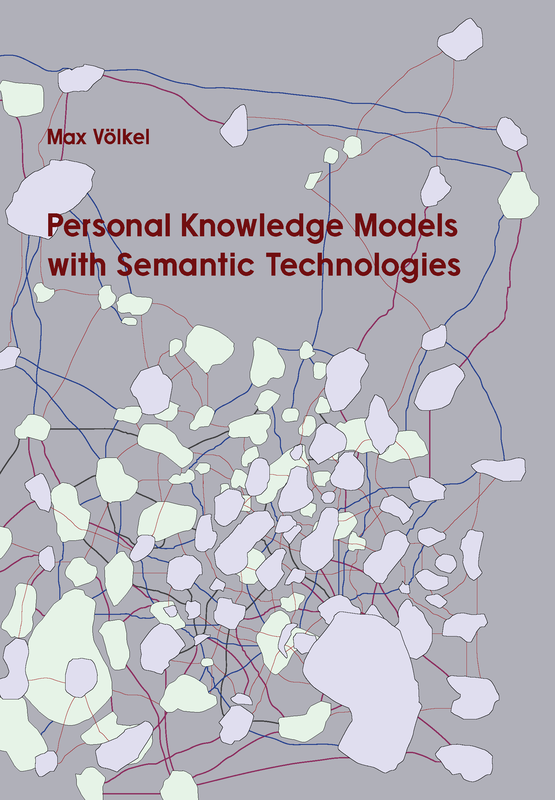 PhD thesis of Dr. Max Völkel, June 2010. Conceptual Data Structures (CDS) is a unified meta-model for representing knowledge cues in varying degrees of granularity, structuredness, and formality. (2) A relation ontology which unifies the relations found in cognitive models of personal knowledge management tools, e. g., documents, mind-maps, hypertext, or semantic wikis. (3) An interchange format for structured text. Implemented prototypes have been evaluated. Following the ideas of Vannevar Bush (1945) and Douglas Engelbart (1963), this thesis explores how computers can help humans to be more intelligent. More precisely, the idea is to reduce limitations of cognitive processes with the help of knowledge cues, which are external reminders about previously experienced internal knowledge. A knowledge cue is any kind of symbol, pattern or artefact, created with the intent to be used by its creator, to reevoke a previously experienced mental state, when used. The main processes in creating, managing and using knowledge cues are analysed. Based on the resulting knowledge cue life-cycle, an economic analysis of costs and benefits in Personal Knowledge Management (PKM) processes is performed. The main result of this thesis is a meta-model for representing knowledge cues, which is called Conceptual Data Structures (CDS). It consists of three parts: (1) A simple, expressive data-model; (2) A small relation ontology which unifies the relations found in the cognitive models of tools used for PKM tasks, e. g., documents, mind-maps, hypertext, or semantic wikis. (3) An interchange format for structured text together with corresponding wiki syntax. These three parts together allow representing knowledge cues in varying degrees of granularity (number and size of items), structuredness (relations between items), and formality (fraction of items typed with items from a meta-model) in a unified way.